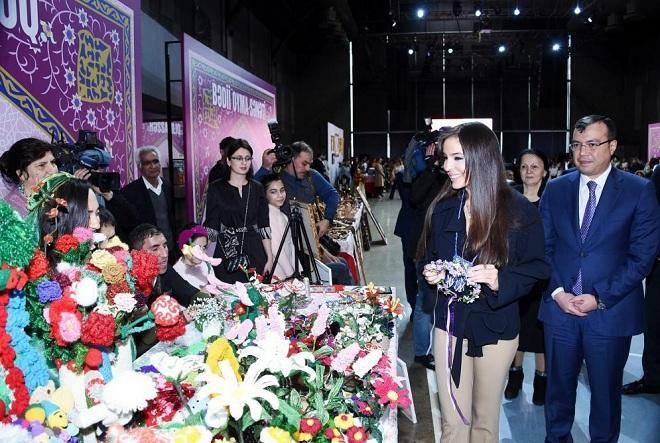 Azerbaijan has always been an example for the development and popularization of chess among the other 186 countries members of the International Chess Federation (FIDE). 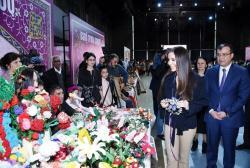 He noted that Azerbaijan is the first country, which adopted the state program for the development of chess. 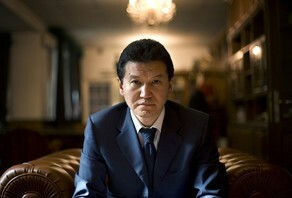 K.Ilyumzhinov said that it happened in 2008, when President of Azerbaijan Ilham Aliyev has signed a relevant program. According to him, since then Azerbaijan has to support chess not only on a professional level, they were introduced both on a compulsory basis and optional.